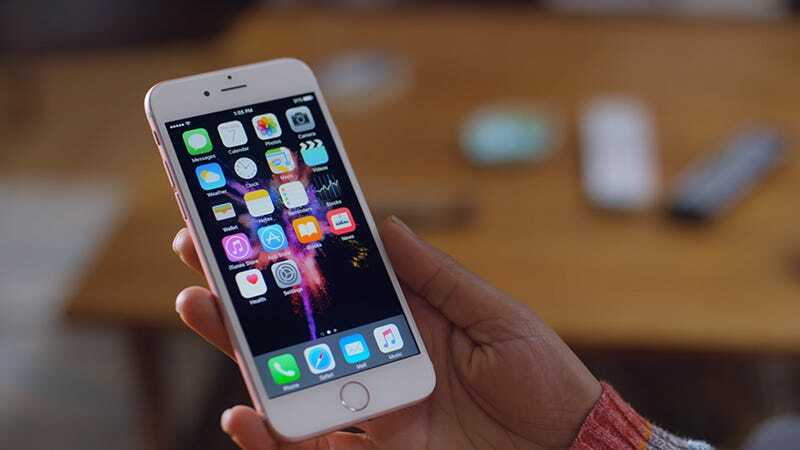 It doesn’t take long to learn the swipes and taps you need to get around your iPhone. Its intuitiveness is a major selling point, but there are some lesser-known gestures that aren’t immediately obvious that can be useful too. 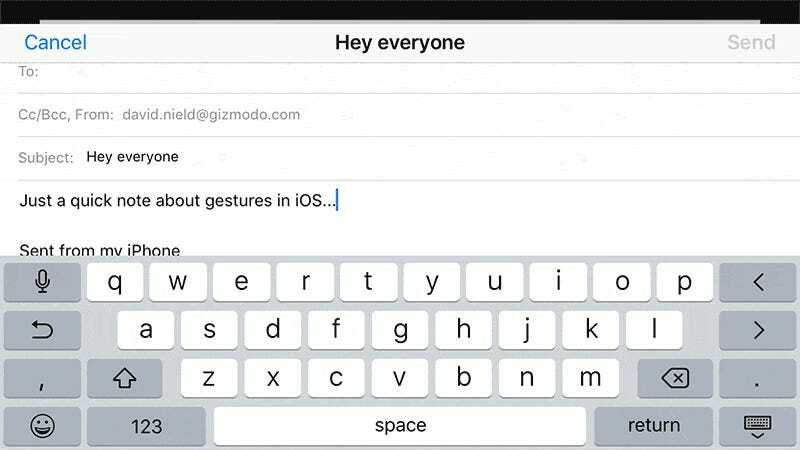 Here are 14 gestures you can use on your iPhone that you might not know about. You’re probably familiar with this gesture, but you might not be using everywhere it’s available. You can pinch to zoom on photos and maps, and you can also use the same trick on videos being played from local storage. If they’ve been captured by your iPhone’s camera, it’s not problem and a great way to see more intimate details in your videos. Want to get back to that web page you dismissed too quickly? Forgotten what you’ve just read already? In the Safari app, you can open the tab view via the icon in the lower right-hand corner, then tap and hold on the new tab icon (a plus) to see your recently closed tabs. You can also tap and hold on individual tabs to reorder them in the tab view. You can’t always get your fingers in the right position for a pinch-to-zoom operation in Apple Maps, but there are alternatives. A double-tap will zoom you in and a two-finger tap will zoom you out. 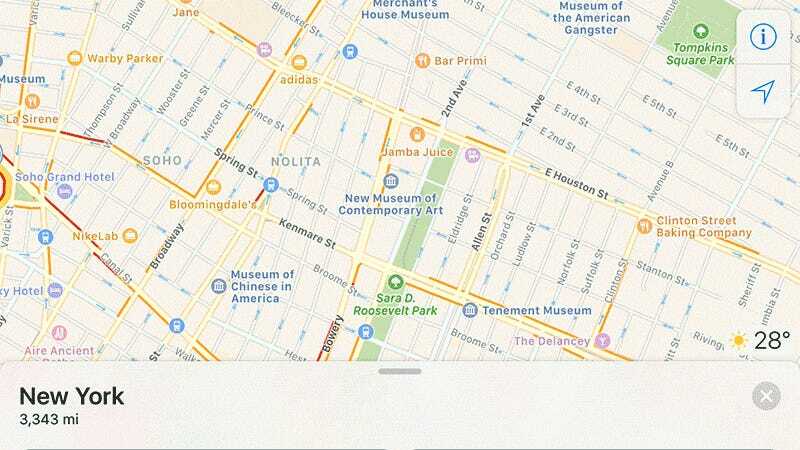 In Google Maps for iOS, by the way, you can double-tap and then hold, then move your finger up or down the screen to zoom out of or into the current map. If you’re in an iMessage thread and you want to be able to scroll back through the conversation history without the distraction of the keyboard, swipe down on the message immediately above the keyboard to hide it. As soon as you tap back inside the text entry field, the keyboard reappears on screen and you can carry on with your typing again. Here’s an old one but a good one. If you tap and hold on the number symbol on the keyboard, rather than tapping, you can pick out a character and then jump back to the original keyboard without another tap. It works in reverse, and with the special character keyboard, too. It doesn’t make a huge difference but should speed up your typing a little. This one’s been around for a while, but still surprises most iPhone owners when they learn about it. You can shake to undo your last action in a multitude of apps, including Apple ones like Mail and Messages. It can bring back archived messages or remove the last bit of text you entered, for example. The feature can be turned off via Accessibility under General in Settings. This is a more recent one Apple’s added to the Mail app. If you swipe down while working on an email, you can get back to your inbox and refer to other emails without losing the message you’re composing. Multiple drafts can be saved in this way, and can be recalled later by tapping and holding the compose button that appears in the lower-right corner. Selecting multiple photos for whatever purpose used to be a pain, but it’s a lot more straightforward since the introduction of iOS 9 last year. Tap Select in the Photos app, and as well as tapping individual pictures, you can also tap and drag to highlight several at once. It’s similar to holding down the Shift key on your desktop computer. Here’s another one for Mail on iOS that’s helpful. When you tap the trash icon underneath a message it gets deleted (with an option confirmation alert). If you tap and hold the trash icon instead, you get the option to delete or archive it. Of course you can also set the swipe actions to archive or delete messages from the main folder list in Mail’s main settings. The scrubbing speed is the speed at which you can skip through podcasts and music by tapping and dragging the playback bar. Tap and hold on the progress bar, then drag up first rather than left or right. This changes the scrubbing speed to give you finer control over the jumps, and you can then go left or right with your finger still pressed down. This one requires some extra preparation, but it’s helpful to have available. In Settings, go to Accessibility in General, then choose Speech and Speak Screen. With the feature activated, you can drag down with two fingers on any screen to have the text read out to you. A floating control panel appears allowing you to adjust the speed of the reading. iOS has a back button that occasionally pops up in the top-left corner, but you can also ‘go back’ in multiple apps—including Mail and Safari—with a gesture, by swiping right from the left edge of the screen. It works in most native Apple apps and other major apps, with third-party developers free to implement or ignore it as they see fit. One quick swipe to the left is enough to bring up extra details about the colorful bubbles in Messages. You can see to see when messages actually arrived on the recipient’s device. Here’s another one for Messages. As with several other apps, you can pull down from the top on the main screen to reveal the search box and run a query on all of your messages. A final one just for fans of the integrated Calculator app that arrives with iOS. If you swipe left or right on the main number display field, you can remove one digit at a time rather than pressing C and getting rid of everything at once. Bonus tip: if you want to copy your final answer to another app, press and hold on it to bring up a small Copy option above.